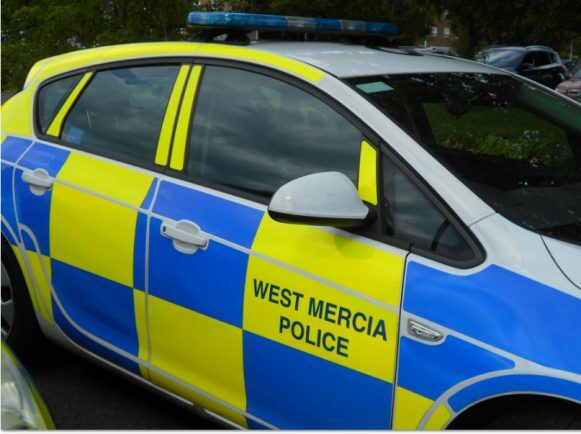 A CAR has been stolen from Bromsgrove. The grey Citroen DS3 was taken from Knowesley Close overnight between Saturday and yesterday. The thieves did not have the keys when they took the vehicle which has the partial registration number KHP. Witnesses or anyone with any information should call police on 101 or Crimestoppers on 0800 555 111.